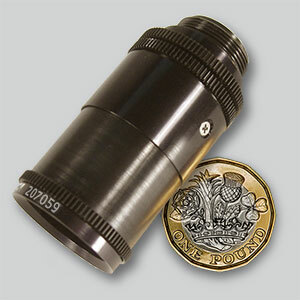 Designed specifically for forensic RUVIS this is a full featured high performance UV forensic lens. The lens has an extended magnification range by using a novel telescopic focusing mount giving a large movement in an extremely compact form. Designed to be used with 7mm diameter remote head cameras, this lens is very small yet produces a broadcast quality image. 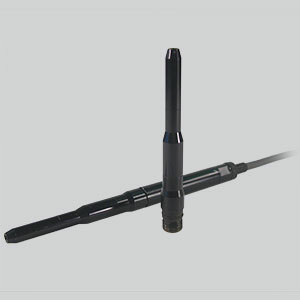 It has a unique design that enables it to be inserted in a small hole for easy concealment. The new compact Z-10 high definition zoom lens is ultra compact with dimensions of 45 x 45 x 98.3 mm including the C-mount thread. 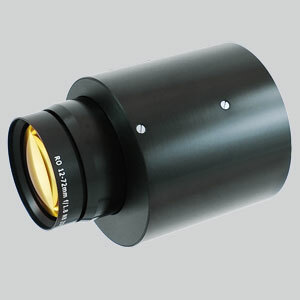 The 307-000 is a high performance IR lens for the 8 – 14 nm waveband. 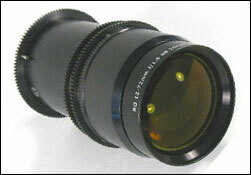 This lens was designed specifically for commercial thermal imaging. 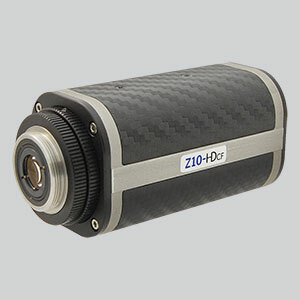 Smallest optical zoom lens with focus tracking available in the market place. 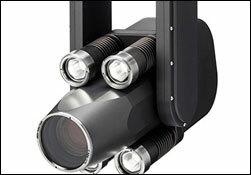 High resolution images suitable for broadcast and machine vision applications. 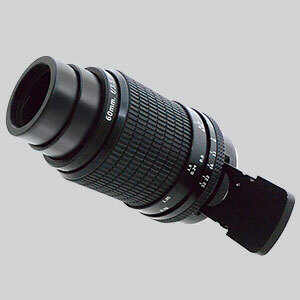 Compact design radiation resistant non-browning zoom lens. 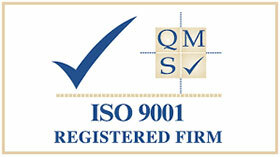 All Resolve Optics radiation resistant non-browning lenses are made from 100% radiation hard materials. 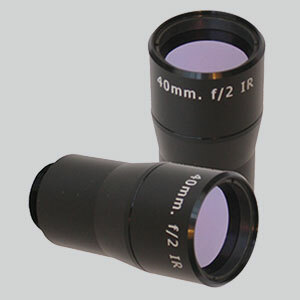 Resolve Optics Ltd has for over 20 years developed custom optical design and OEM quantity special lenses for small and large high technology businesses. 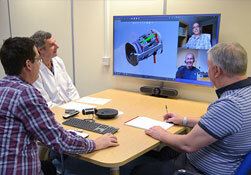 Resolve Optics has supplied a variant of its Model 357 non-browning zoom lens to DEKRA Visatec GmbH (Sulzberg, Germany) to enable them to offer a radiation resistant inspection system based on their VT XLRAD-10 PTZ camera.